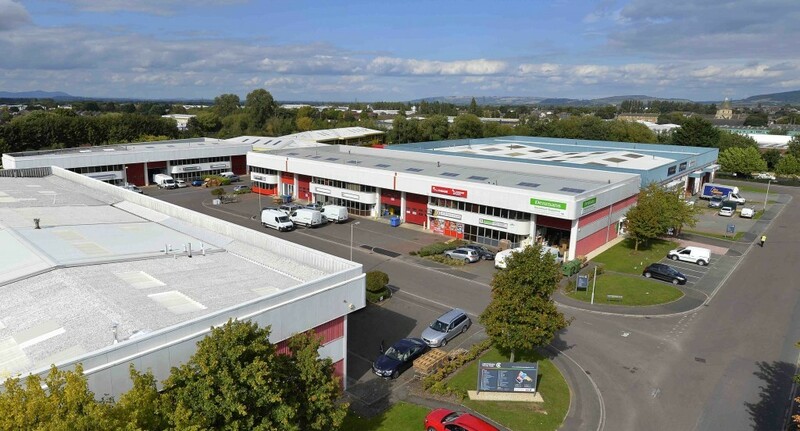 Cheltenham Trade Park is situated one mile west of Cheltenham town centre off Arle Road. It has easy access to the M5 motorway at Junctions 10 and 11, each approximately three miles distant. Cheltenham Spa railway station is within approximately 3/4 mile. Cheltenham Trade Park provides a total of forty two industrial units and two office buildings constructed in various phases in the 1980s and 1990s. Units range in size from 1,000 sqft to 7,500 sqft.